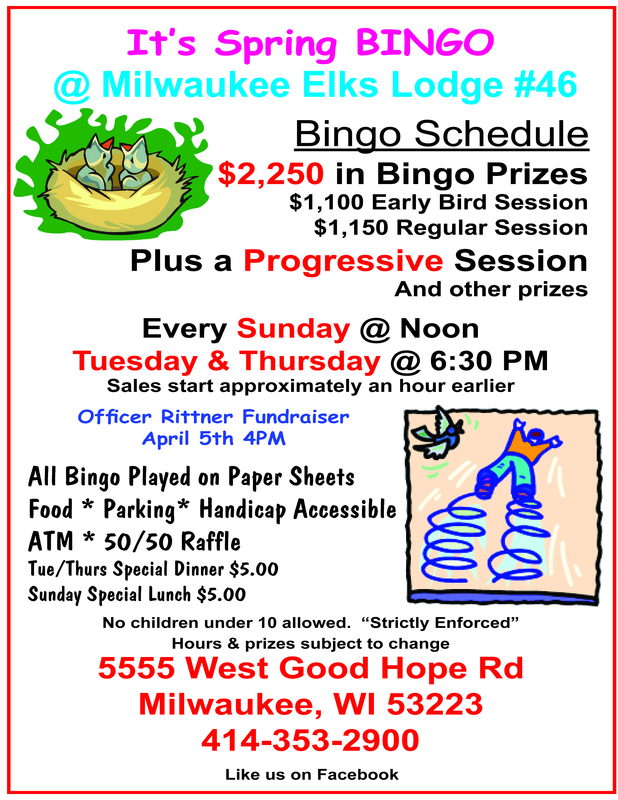 To read Bingo Bugle Wisconsin Edition April 2019 issue, Scroll through the issue below or click here. 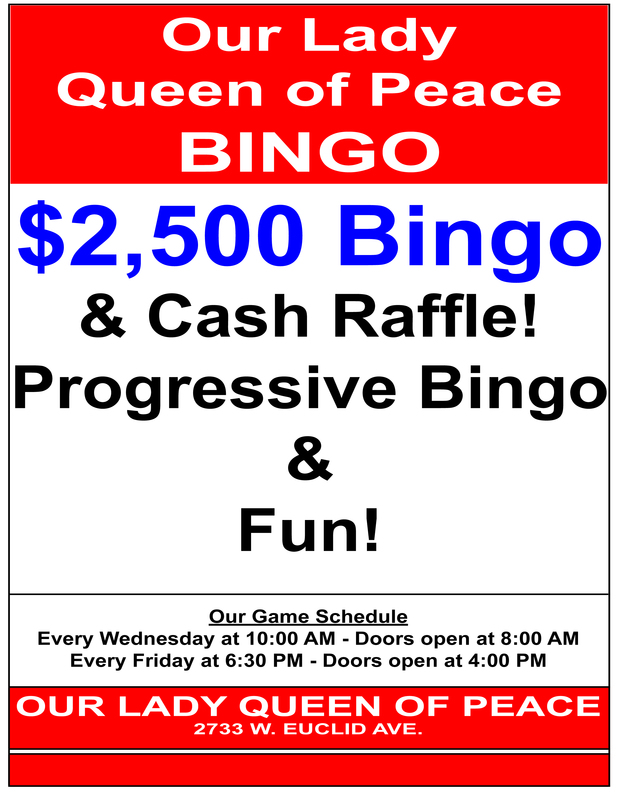 To read Bingo Bugle Wisconsin Edition March 2019 issue, scroll through the issue below or click here. To read Bingo Bugle Wisconsin Edition January 2019 issue, scroll through the issue below or click here. To read Bingo Bugle Wisconsin Edition December 2018 issue, scroll through the issue below or click here. To read Bingo Bugle Wisconsin Edition November 2018 issue, scroll through the issue below or click here. To read the Bingo Bugle Wisconsin Edition October 2018 Issue, scroll through the issue below or click here. 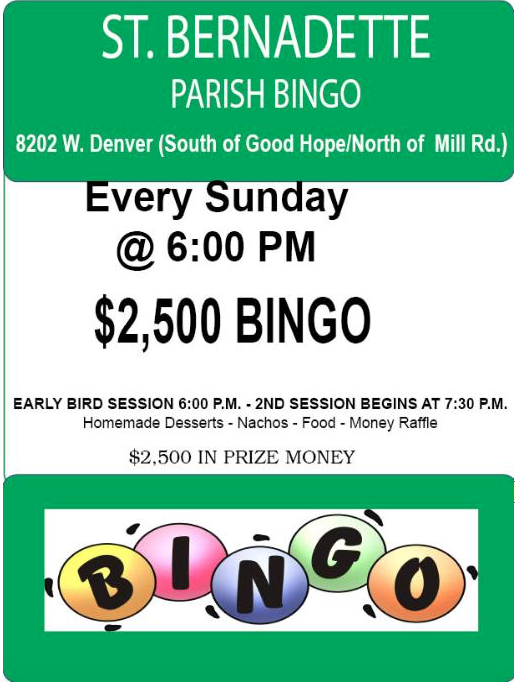 To read the Bingo Bugle Wisconsin Edition September 2018 Issue, scroll through the issue below or click here. To read Bingo Bugle Wisconsin Edition August 2018 Issue, scroll through the issue below or click here. To read the Bingo Bugle Wisconsin Edition July 2018 Issue, scroll through the issue or click here. To read the Bingo Bugle Wisconsin Edition June 2018 Issue, Scroll through the issue below or click here. To read Bingo Bugle of Wisconsin Edition May 2018 Issue, scroll through the issue below or click here. Enter your email address to subscribe to our newsletter and receive special bingo announcements via email!